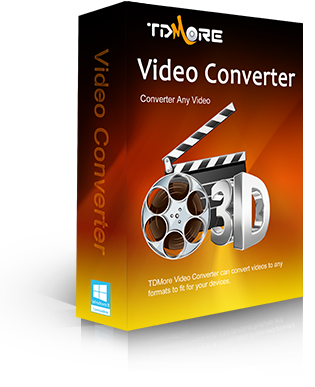 TDMore Video Converter is an expert in video and audio conversion, which converts video to almost any video or audio format with none of the headaches. Enjoying your videos anytime and anywhere just got simple and joyful with it. Whatever you do, the output videos are always of prominent quality produced with impressive conversion speed.